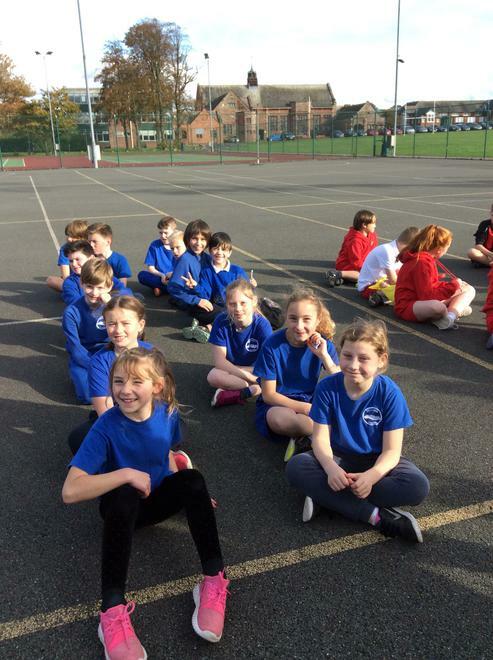 Lovely cushion made using a sewing machine for the first time. 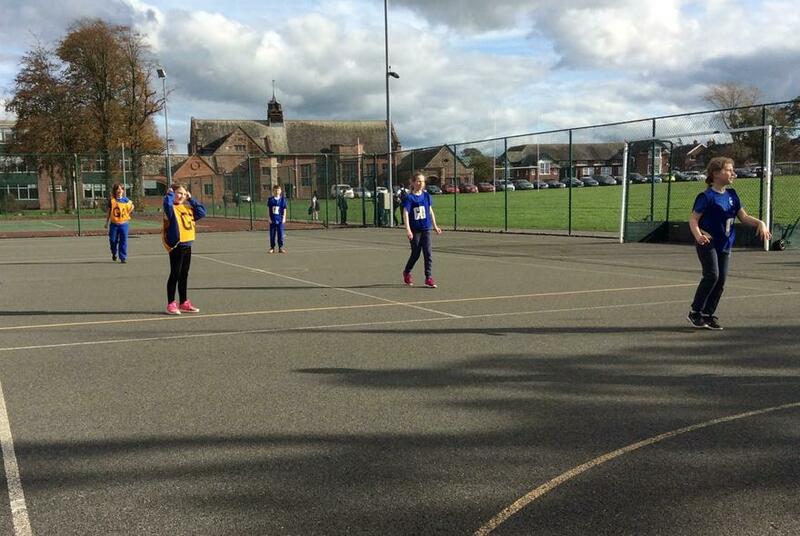 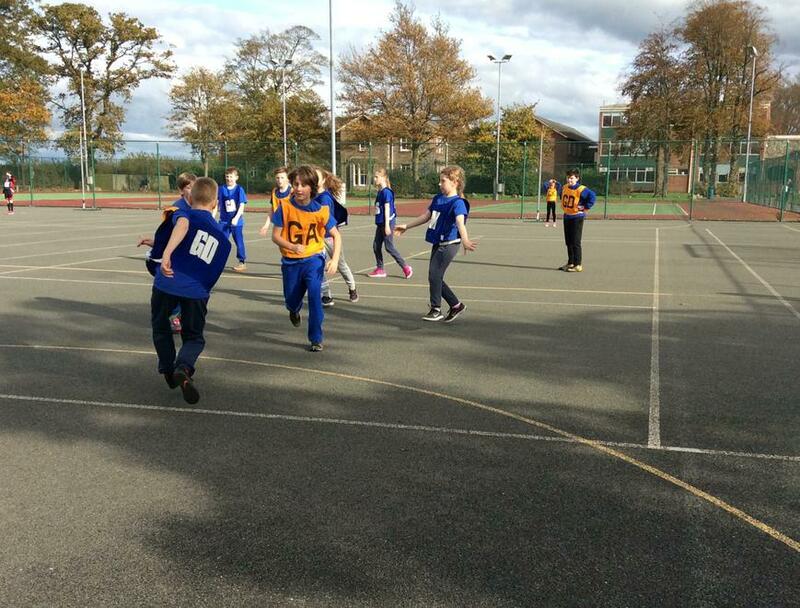 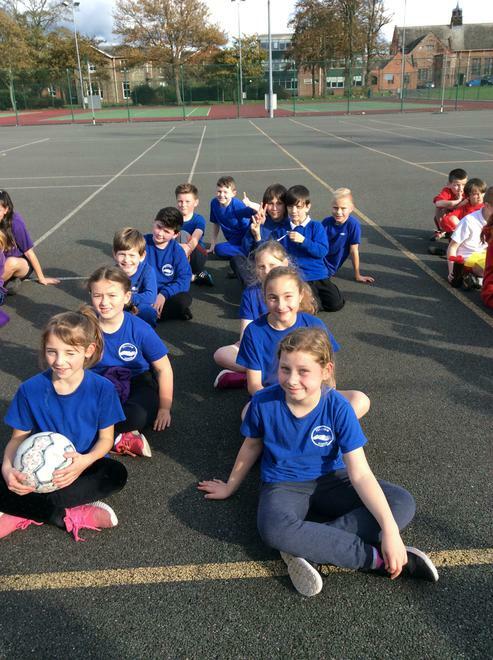 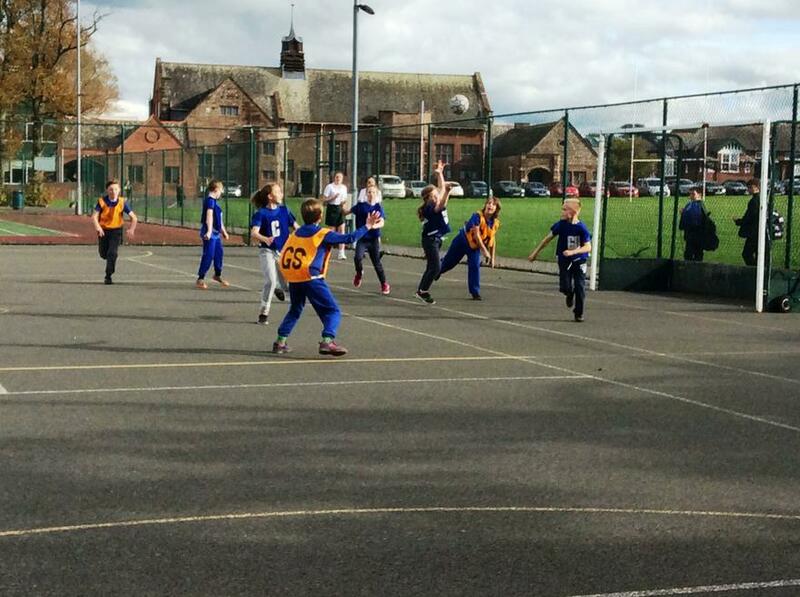 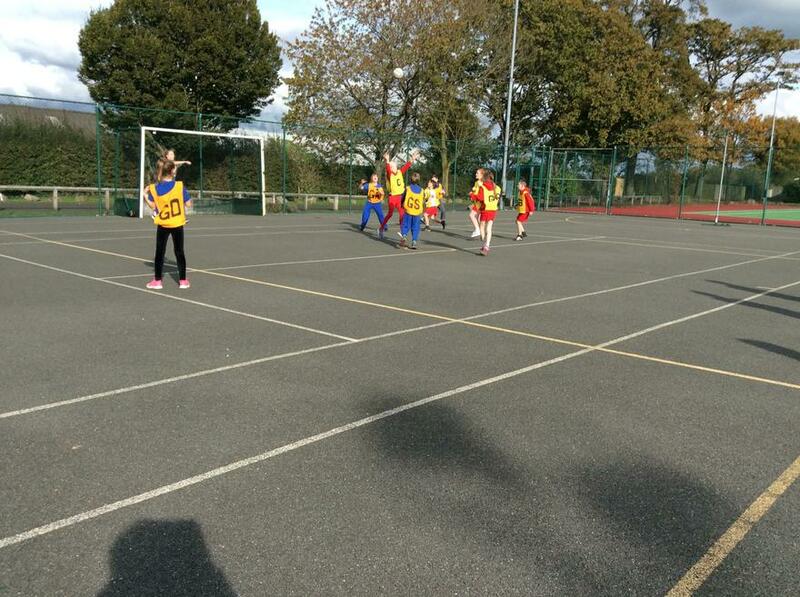 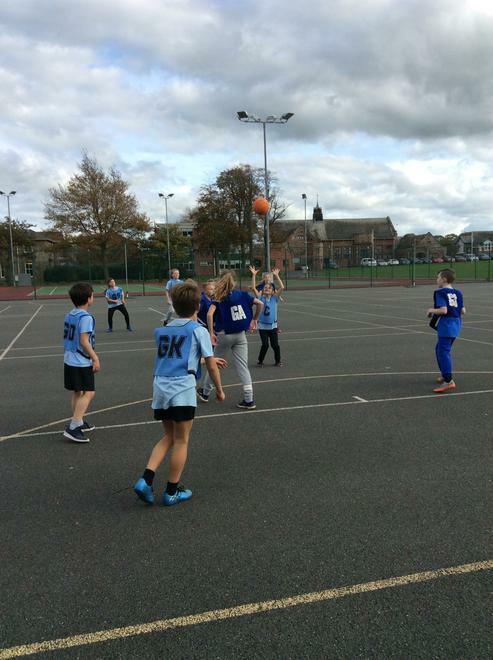 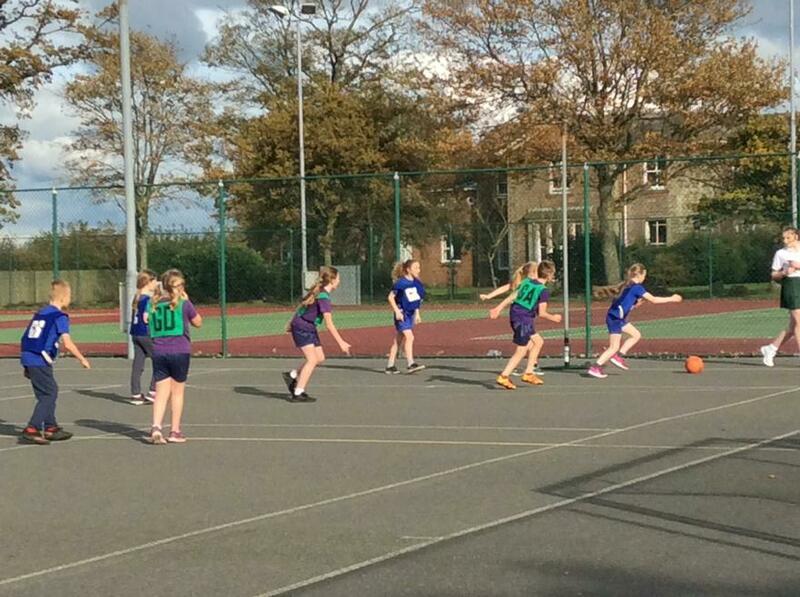 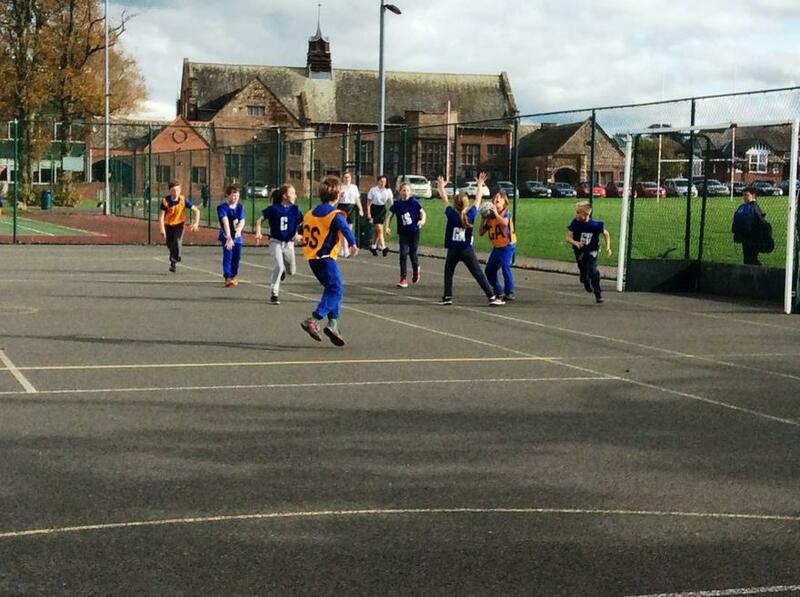 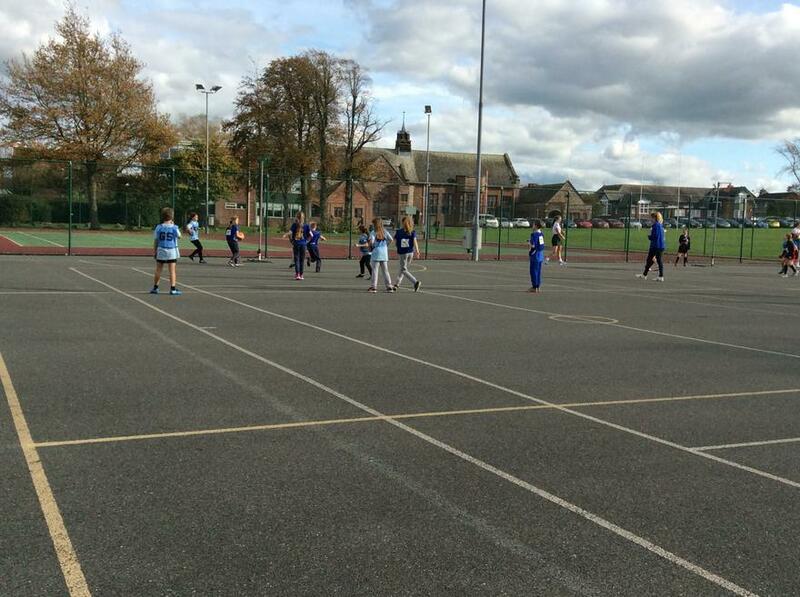 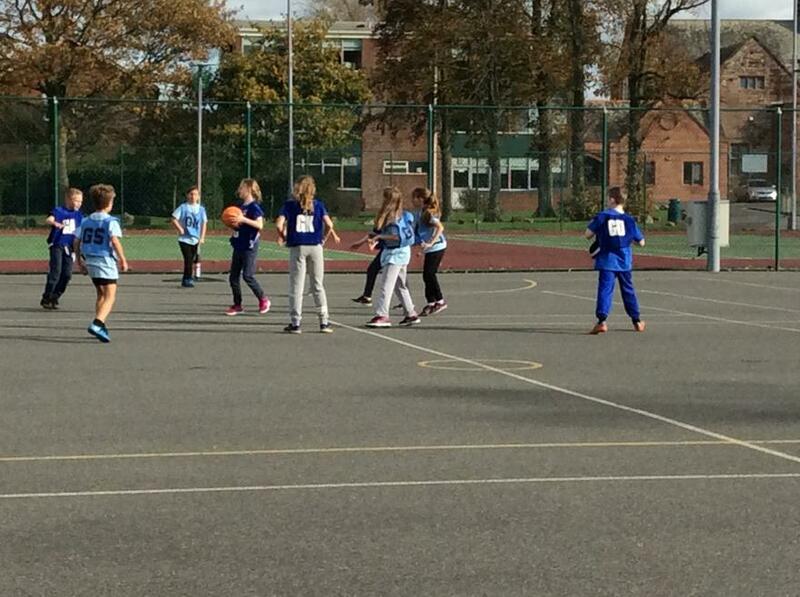 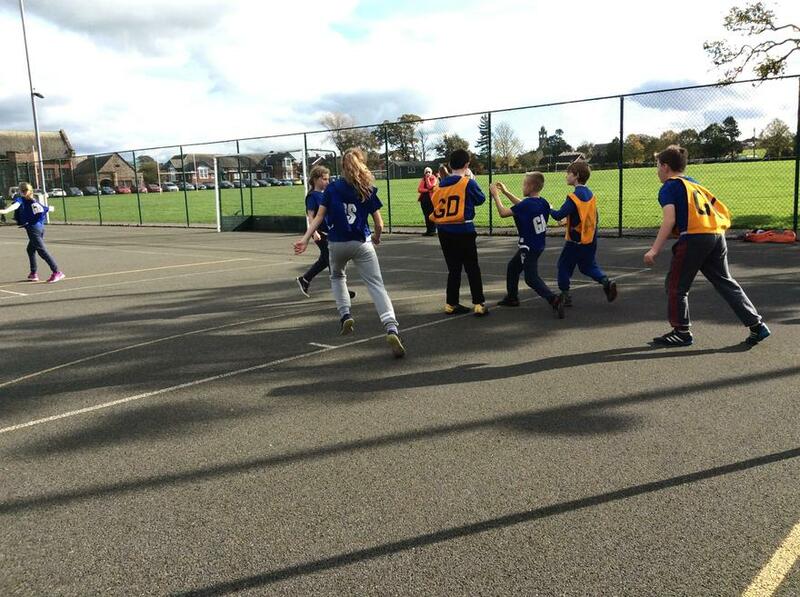 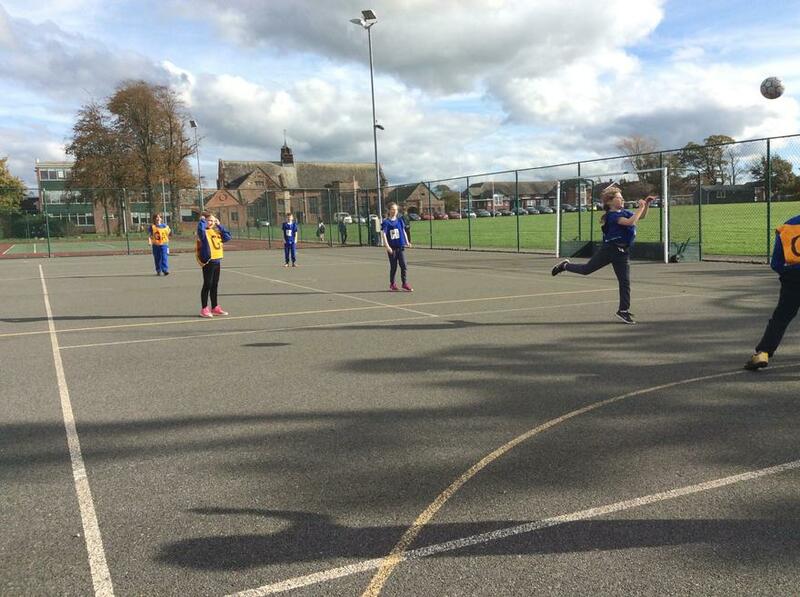 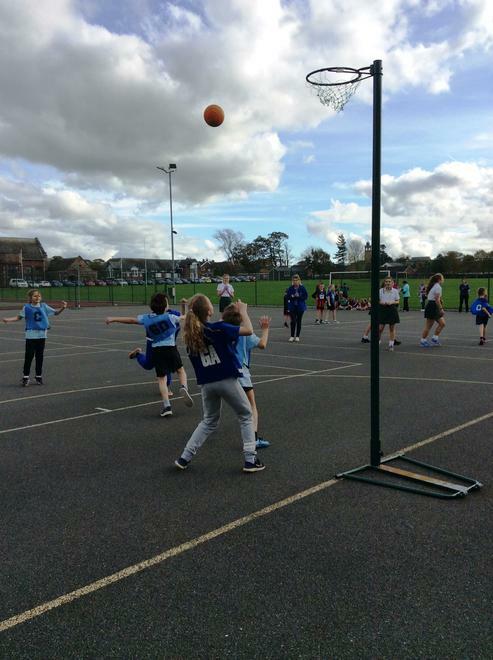 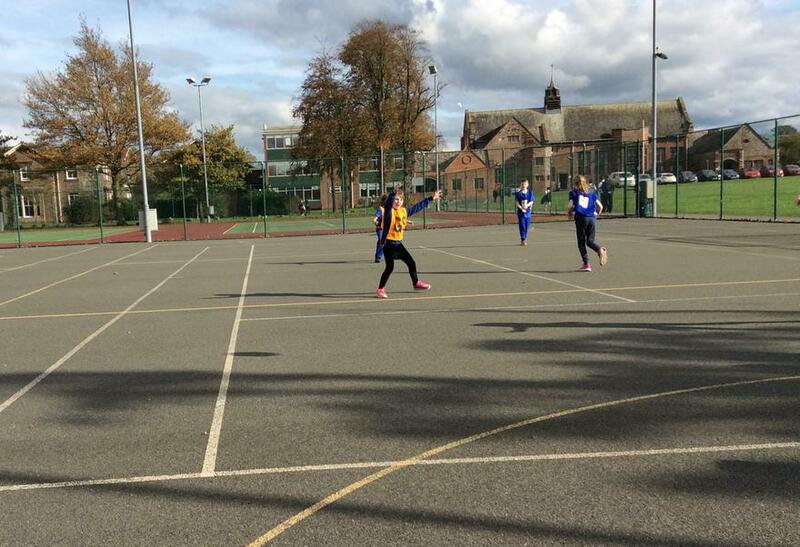 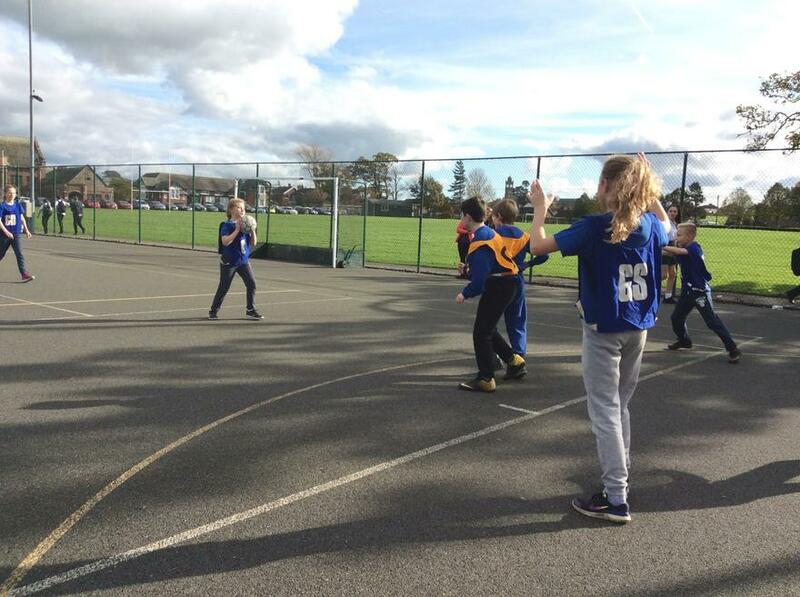 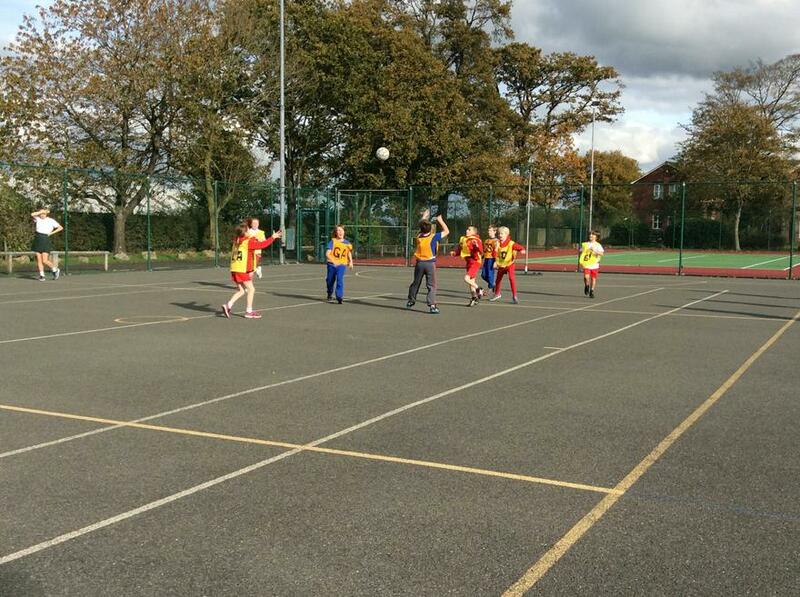 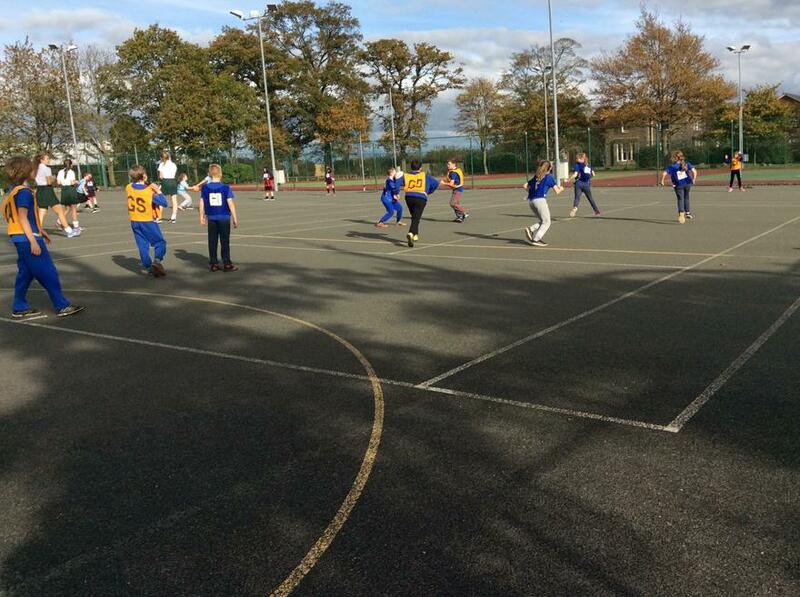 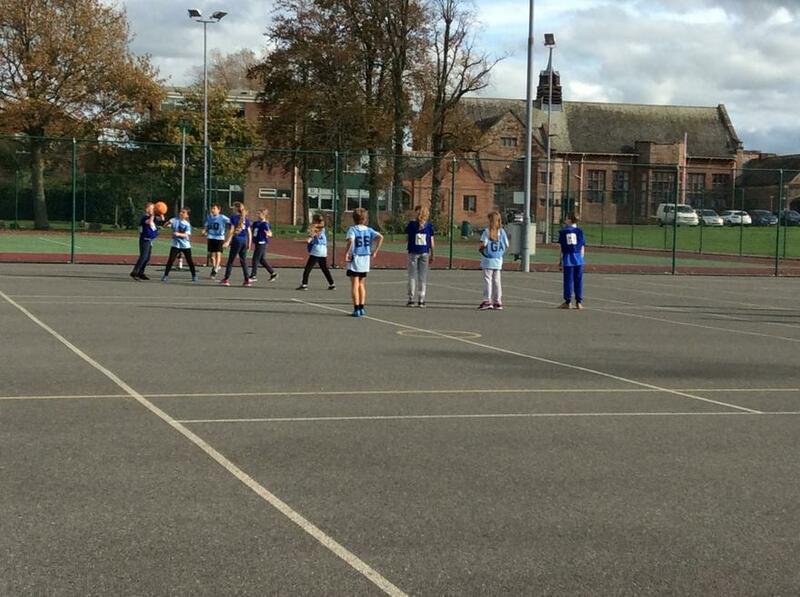 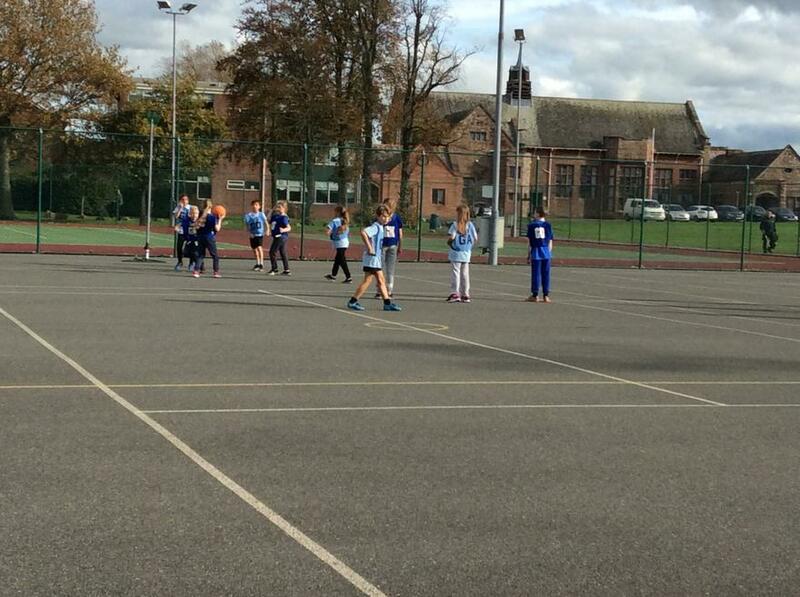 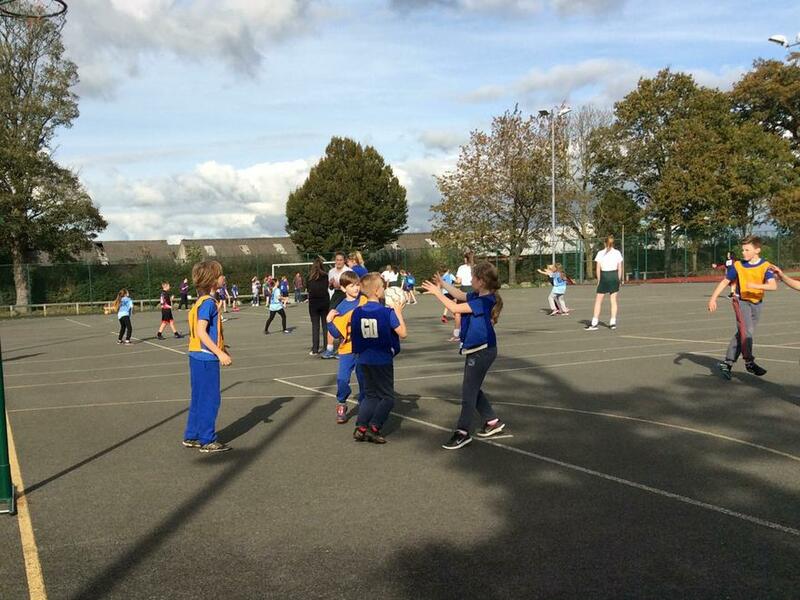 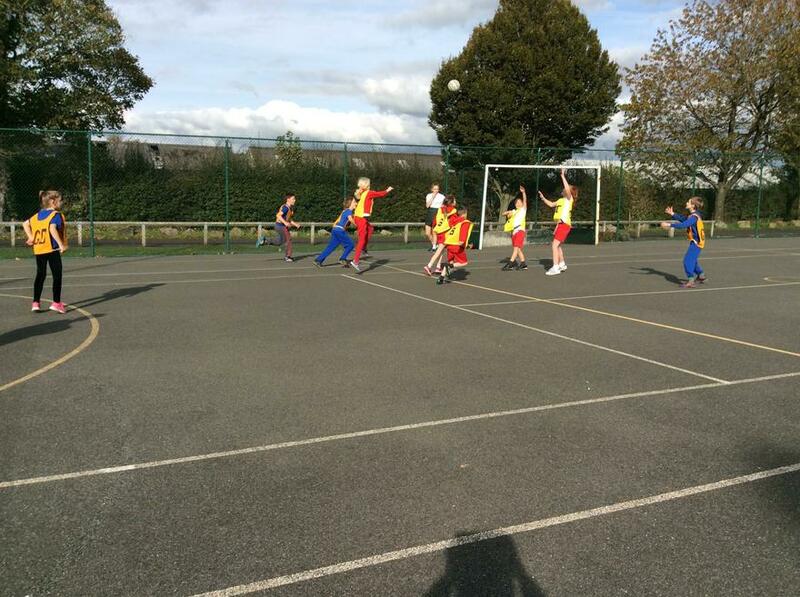 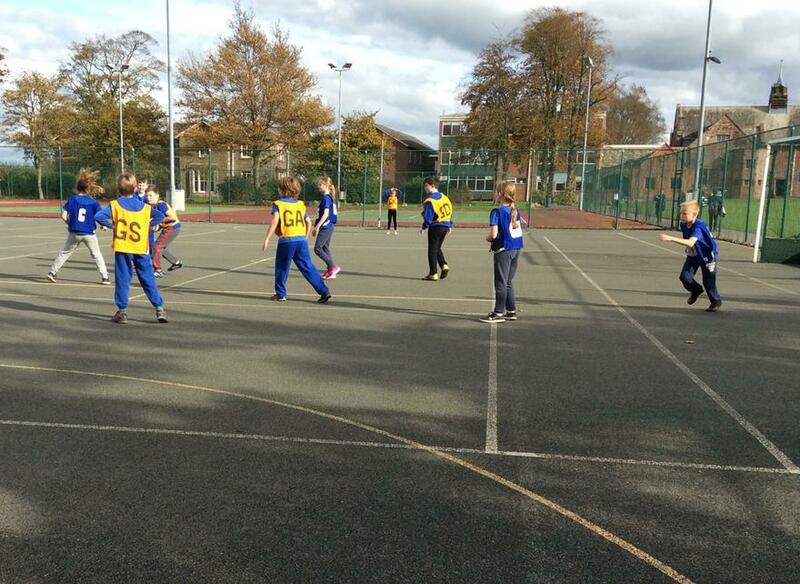 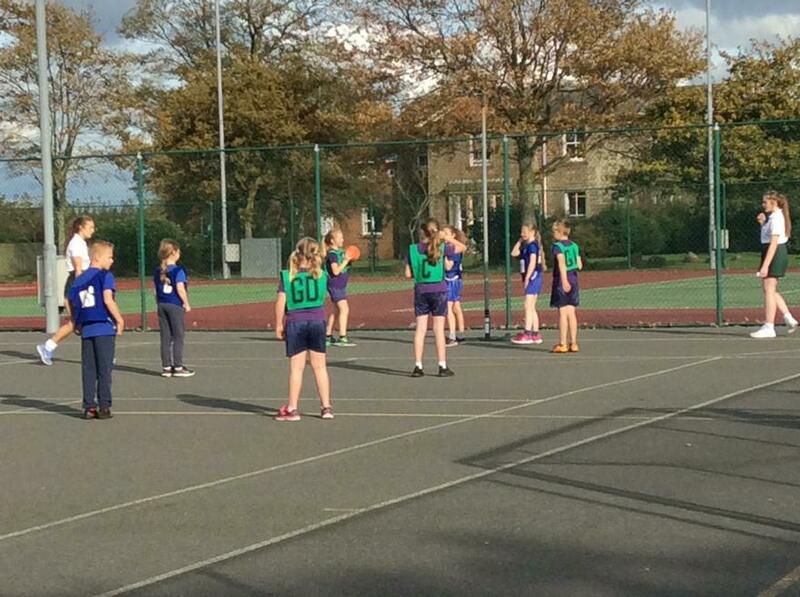 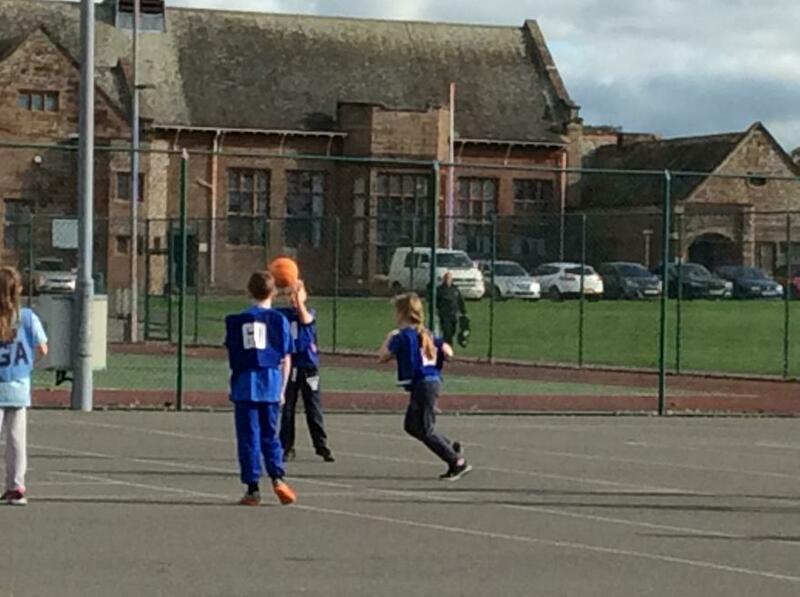 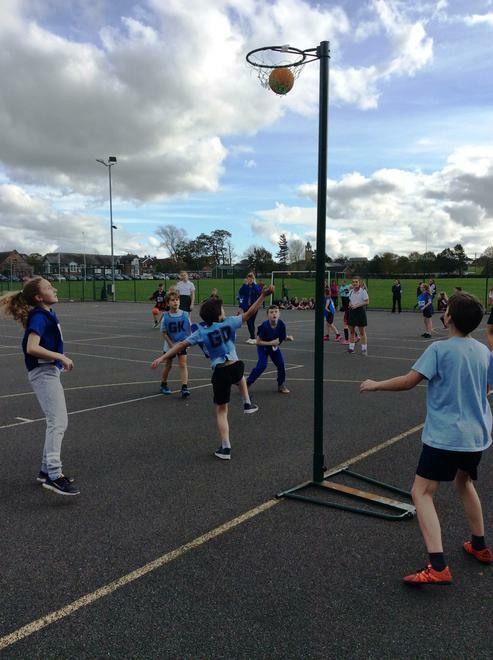 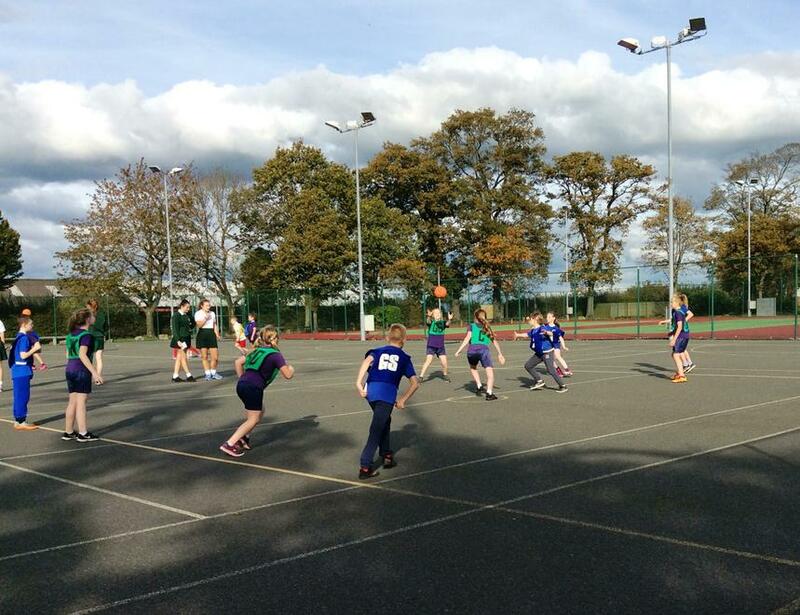 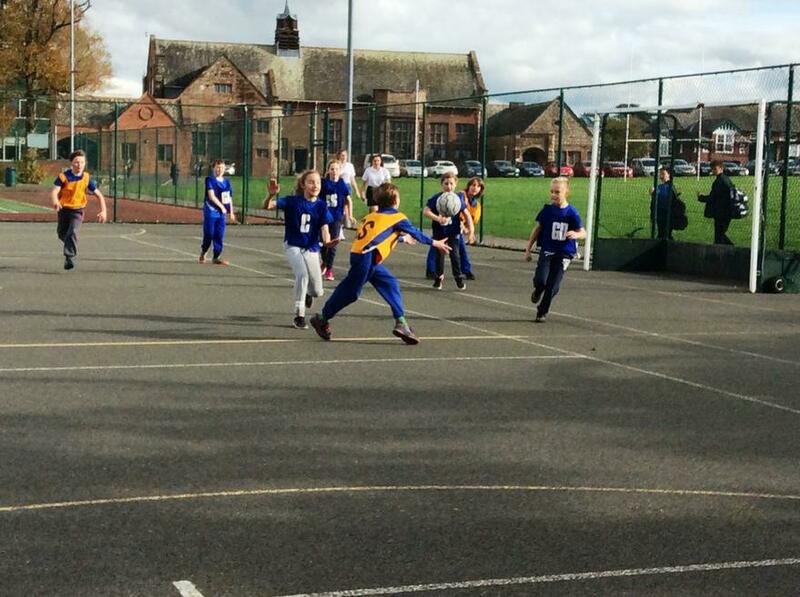 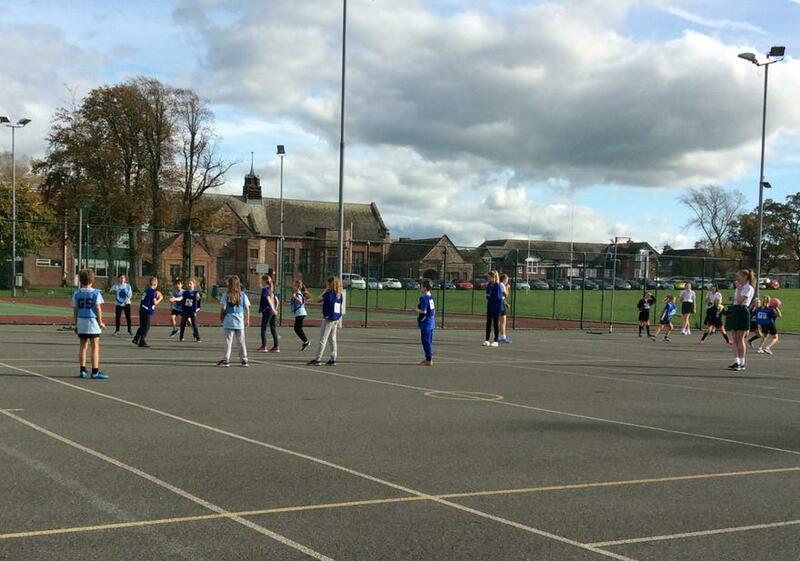 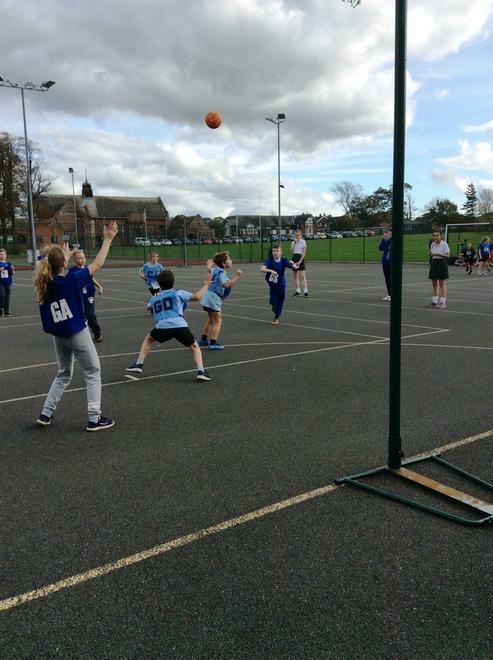 Year 5 and 6 attended a netball tournament at The Nelson Tomlinson School. 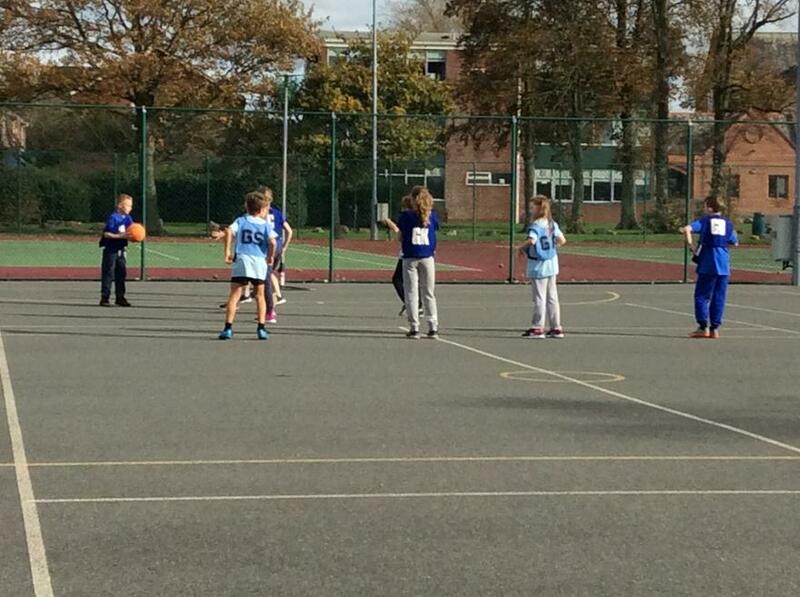 Team A got through to the next round....watch this space!